Clarksville, TN – Batson Nolan Law Firm attorney Katy Olita has been approved as a Tennessee Supreme Court Rule 31 listed mediator in general civil cases by the Tennessee Alternative Dispute Resolution Commission (ADRC). Mediation is an informal process by which parties have the opportunity to resolve a dispute by agreement. The requirements to be listed by the ADRC as a Rule 31 Mediator in general civil cases include, being a person of good moral character and certifying in writing an intention to comply with the conditions and obligations imposed by Rule 31; having a graduate degree plus four years of full-time practical work experience; and completing 40 hours of general mediation training. 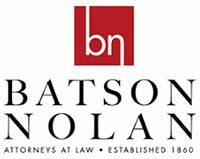 Katy Olita, Attorney with Batson Nolan Law Firm. Clarksville, TN – As Tennessee Governor Bill Haslam, Clarksville Mayor Kim McMillan and other state and local officials noted, Wednesday was another great day for the City of Clarksville and Montgomery County. 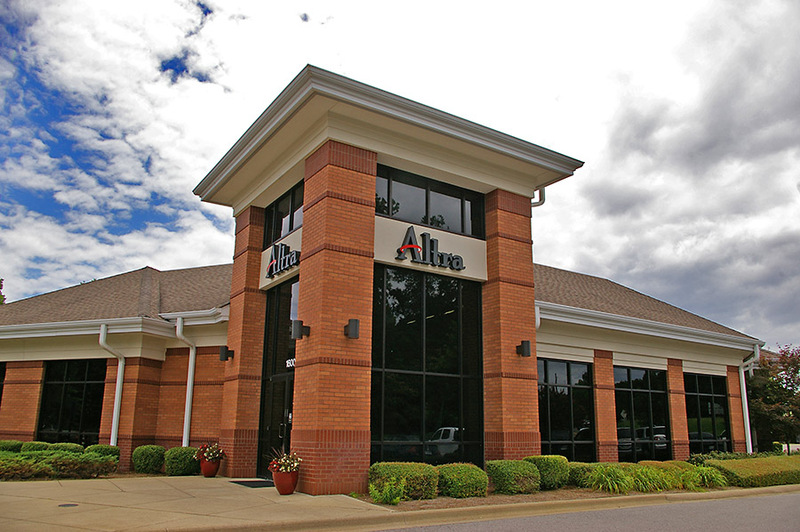 ATLASBX Co., LTD announced that the company will build its first U.S. manufacturing facility in Clarksville. 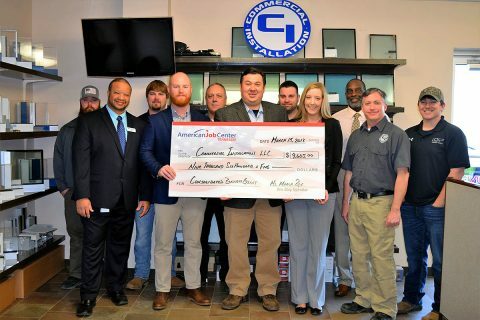 The global automotive battery manufacturer will invest $75 million and create approximately 200 jobs in Montgomery County. 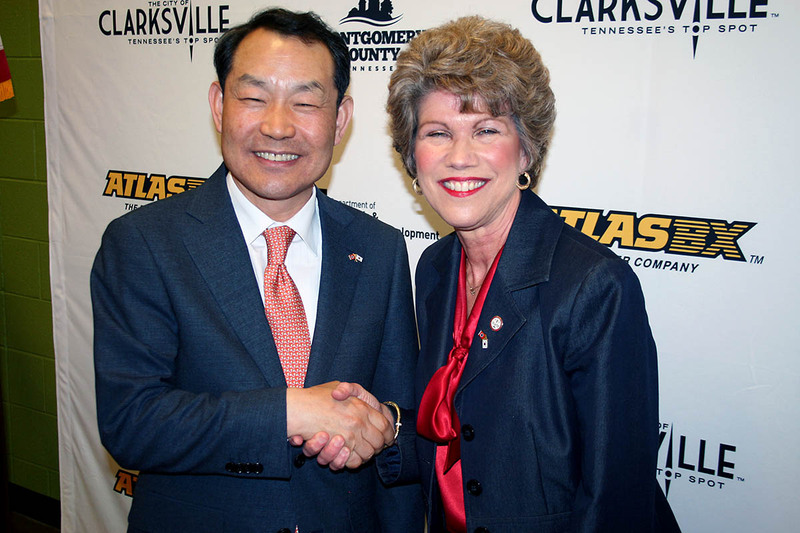 Clarksville Mayor Kim McMillan welcomes ATLASBX CEO Ho Youl Pae to Clarksville. 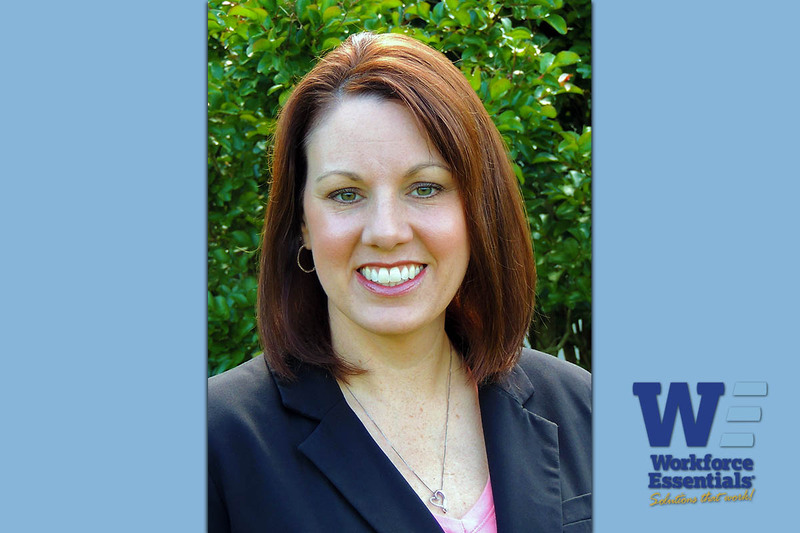 Clarksville, TN – Workforce Essentials Board of Directors announced the promotion of Natalie McLimore to Vice President of Family Services for Workforce Essentials. Natalie joined the company in 2004 as a TANF Employment Career Specialist in Montgomery County and quickly rose to supervisory and management positions. 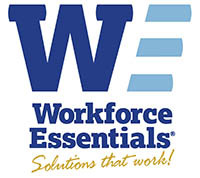 Serving as the Program Director for the past six years, her hard work and dedication to performance accountability and continuous improvement has helped Workforce Essentials build an award winning program in 36 counties serving Middle and West Tennessee. Montgomery County, TN – Nashville State Community College is the latest organization to join the Clarksville-Montgomery County Green Certification Program (CMCGCP). To celebrate their success a green ribbon cutting was held Monday, January 22nd, 2018. City of Clarksville Mayor Kim McMillan, Montgomery County Mayor Jim Durrett, Montgomery County Chief of Staff Jeff Truitt, Chamber of Commerce Director Melinda Shepard, CMCGCP Steering Committee member Rose Melton (Altra Federal Credit Union), CMCGCP Stephen James (Nyrstar) and CMCGCP Manager Carlye Sommers attended the ceremony. 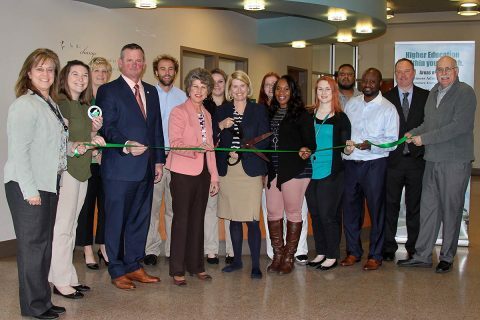 Nashville State Community College’s Clarksville-Montgomery County Green Certification ribbon cutting. 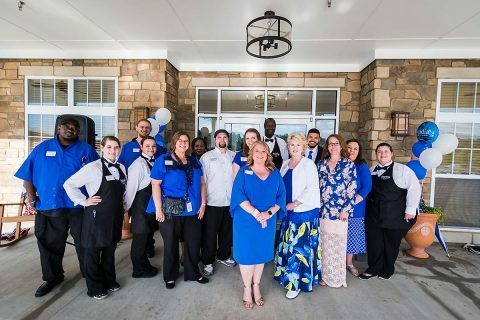 (L to R) Rose Melton, Carlye Sommers, Melinda Shepard, Montgomery County Mayor Jim Durrett, John Woodman, Clarksville Mayor Kim McMillan, Jessica Mallicoate, Kathleen Akers, Sharley Ross, Vicki McCovery, Megan Goosetree, Reggie Mclain, Larry Coppins, Jeff Truitt, Stephen James. Allen, who joined Raymond James in 2005, has more than 18 years of experience in the financial services industry. 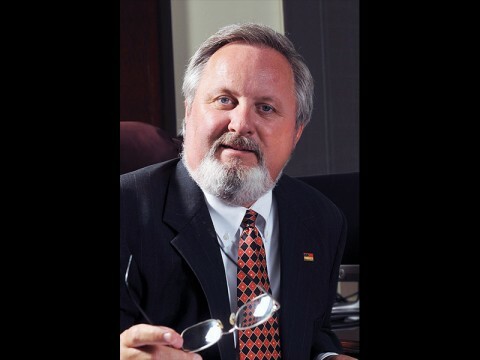 Allen combines his experience with quality investment alternatives and the latest information and technology available. 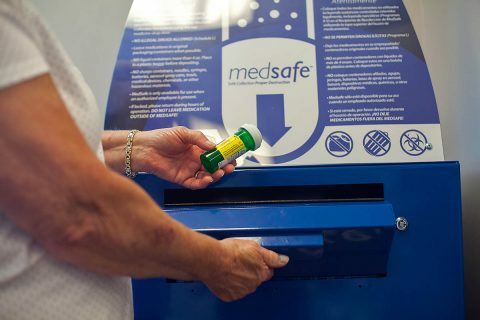 Clarksville, TN – Comprehensive Wellness Pharmacy is proud to be an approved “collector” with a MedSafe receptacle onsite for your convenience for your unused medications. 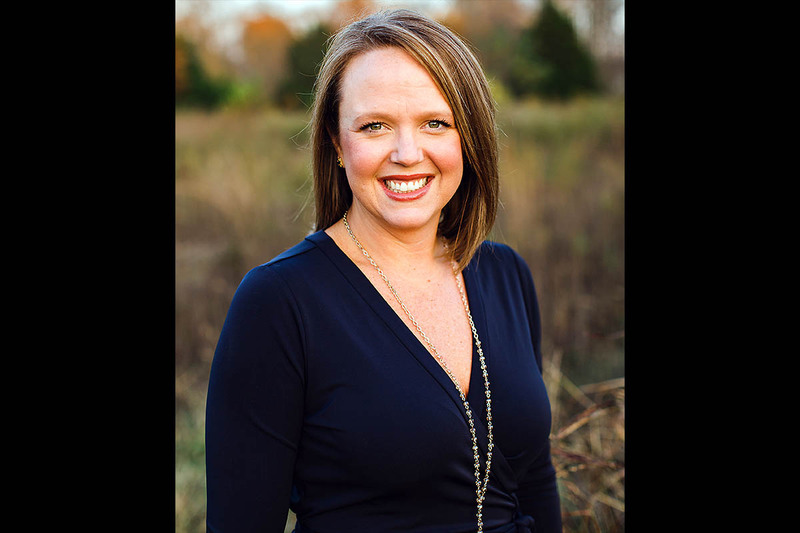 MedSafe is completely anonymous and promotes the well-being of individuals and the Clarksville, TN community. It is easy to operate and accepts controlled, non-controlled, and over-the-counter medications. MedSafe is also a DEA preferred and approved method of discarding any unused medications. 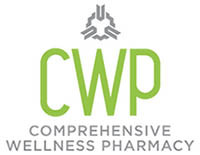 By being a “collector,” CWP is an approved DEA registrant, and has applied with the DEA to collect controlled substances from users. MedSafe receptacle located at Comprehensive Wellness Pharmacy on Dunlop Lane. Clarksville, TN – During a 12-month period when Montgomery County’s total bank deposits jumped by $175.8 million, F&M Bank remained in the top position among FDIC-insured banks with a 19.01% market share. It is the 14th consecutive year that F&M has maintained its market-leading ranking. The fact that seven of the 11 Montgomery County banks have 10% or more of deposit market share underscores the extraordinary competitiveness within the market. The updated market share reports – recently posted on the FDIC website – are based on federally insured deposits of banks and thrifts through June 30th, 2017. 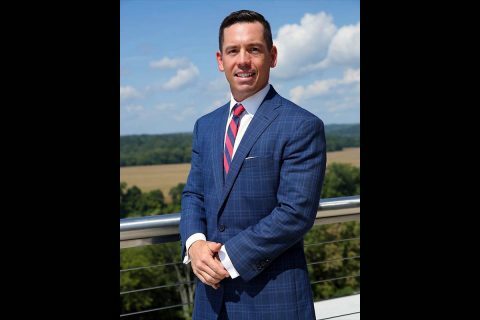 Sammy Stuard, F&M Bank President and CEO.